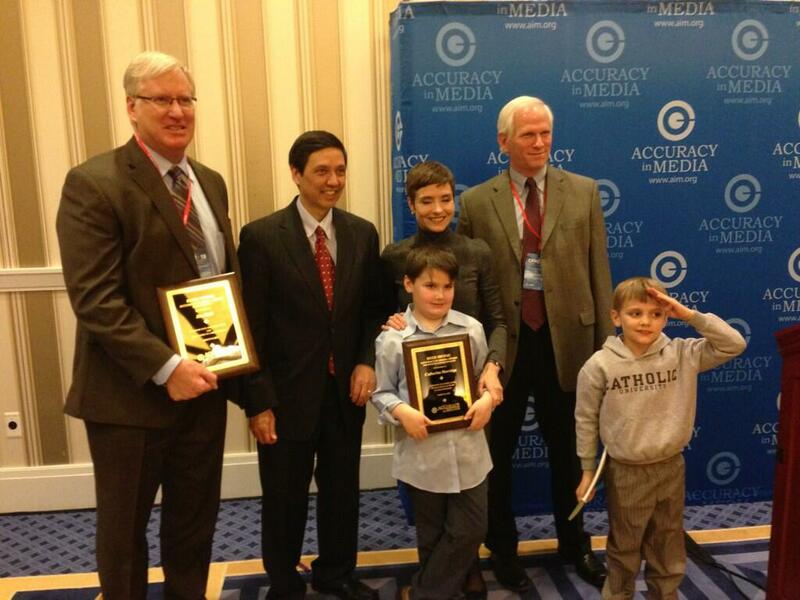 Tonight in Washington DC Accuracy in Media honored Catherine Herridge and myself with their annual Reed Irvine Awards for journalism. It was a great honor and a terrific event. Once again, here is the press release. Hat Tip to Andrew Marcus for the photo.